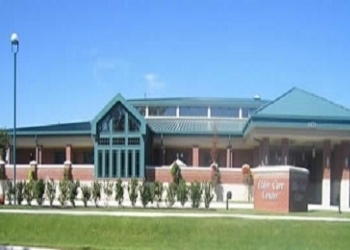 There will be an open house at the Washington County Elder Care this Monday and Stevie Williams, the Director of Community Relations at the Center says it will be a great opportunity for citizens to learn more about the program. If participants wish to sign up, they will stay busy. Upcoming events include a “Golden Hour” on Thursday, Dec. 13 where future activities will be announced. The band, “Those Two” will be performing. Activities for the year 2019 include education classes, exercise classes, trips to Pawhuska, Tulsa and more. Williams looks forward to the Tulsa trip. Monday's open house begins at 10 o' clock in the morning.